Want to increase your home’s value? 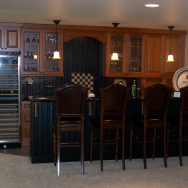 Consider remodeling your kitchen or bathroom. 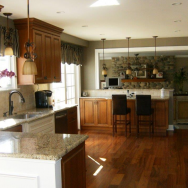 Certain “wow” features like a granite countertop can transform your kitchen entirely. 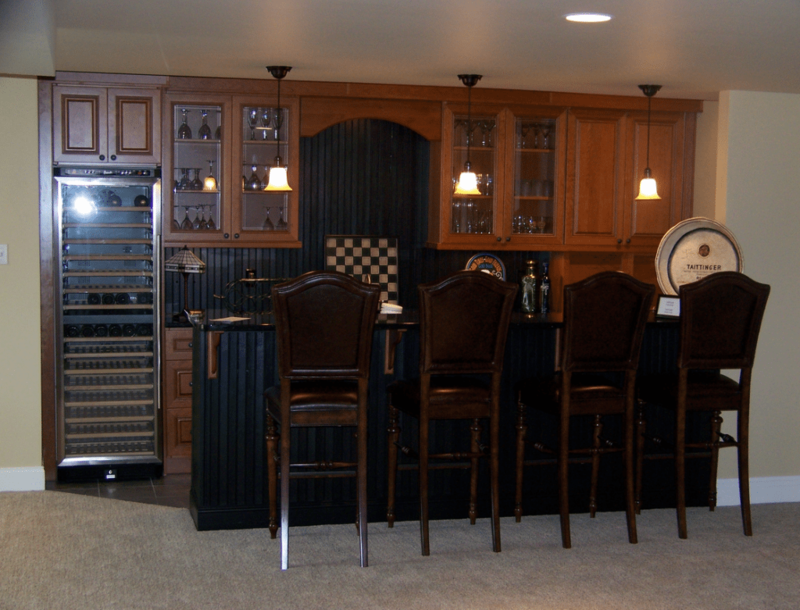 Here at American Buildpro, we know how to design kitchens with the modern amenities that grab your attention. We also work with your budget to help you maximize your return on your home’s investment. 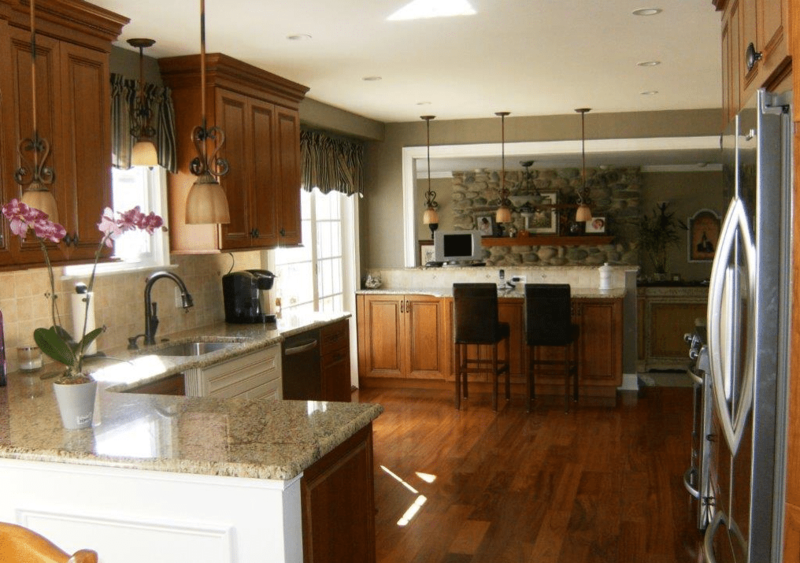 We help you decide what features of your kitchen are the most important and allocate your finances accordingly, keeping in mind that kitchen cabinets usually take up about one-third of the typical remodel budget. Renovating and redesigning your kitchen is a big undertaking with many factors to consider when you design a new space. 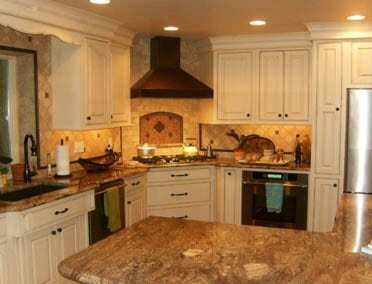 We take into account your “work triangle,” your kitchen’s busiest areas: the sink, stove, and refrigerator. We ensure that these areas and appliances are in an efficient location that is relevant to one another. We also look at the small details and consider your family and your lifestyle and plan your kitchen accordingly. Do you like to cook a lot? Does your family socialize in the kitchen? Is cabinet storage a problem for you now? These are all factors we keep in mind when selecting new features and the overall design of your kitchen. 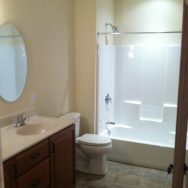 Some older homes in Philadelphia only have one bathroom, and when you have a family, one bathroom is simply not enough. 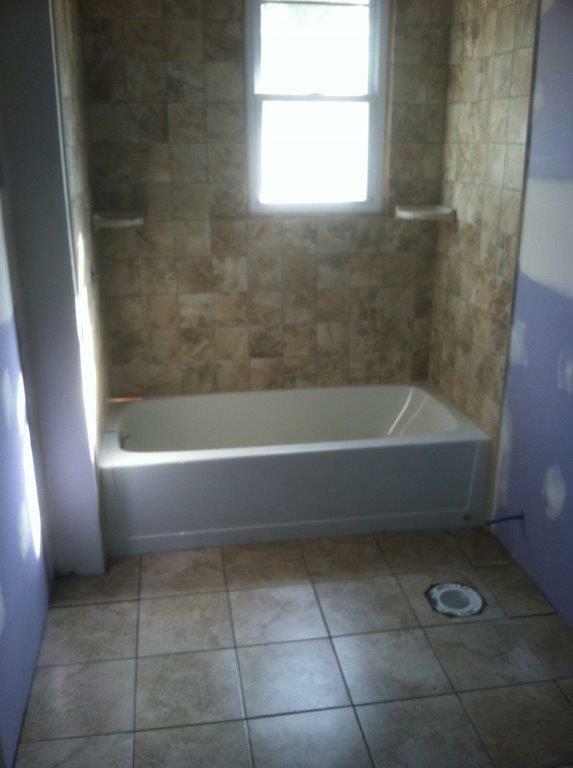 Whether you want to remodel an existing bathroom or add a new one, American Buildpro designs clean, modern spaces with an eye toward both form and function. 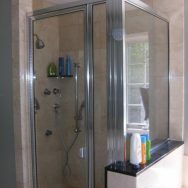 Not only can a new bathroom end arguments over who gets first shower, it adds value to your home. 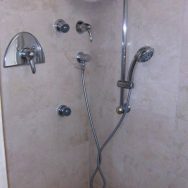 Different bathrooms in the home require different design elements. 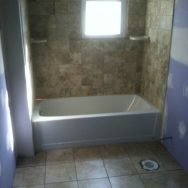 Are you redoing a master bathroom or is this the bathroom your children use? If it is a master bathroom, you may want to include more spa elements. 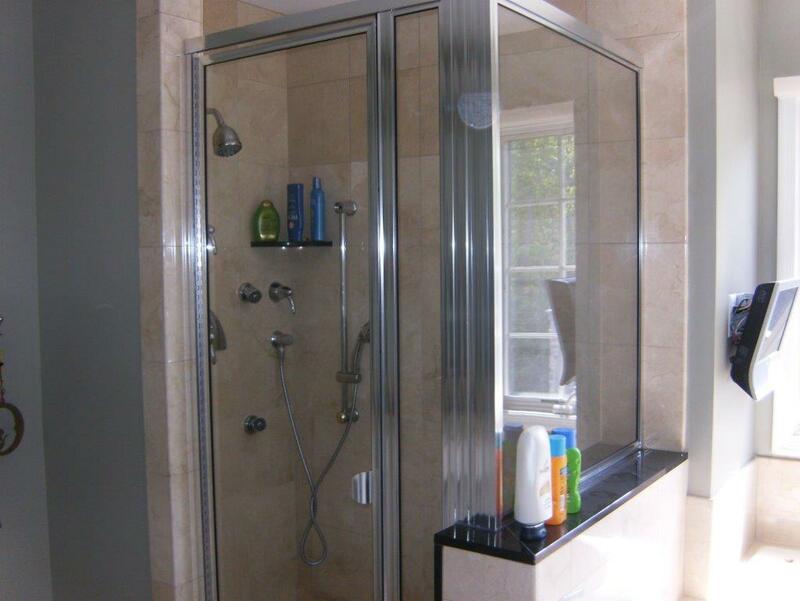 The master bathroom design is equally about function and setting a relaxing mood. Chances are, this room is shared and space allowances must be made for two. 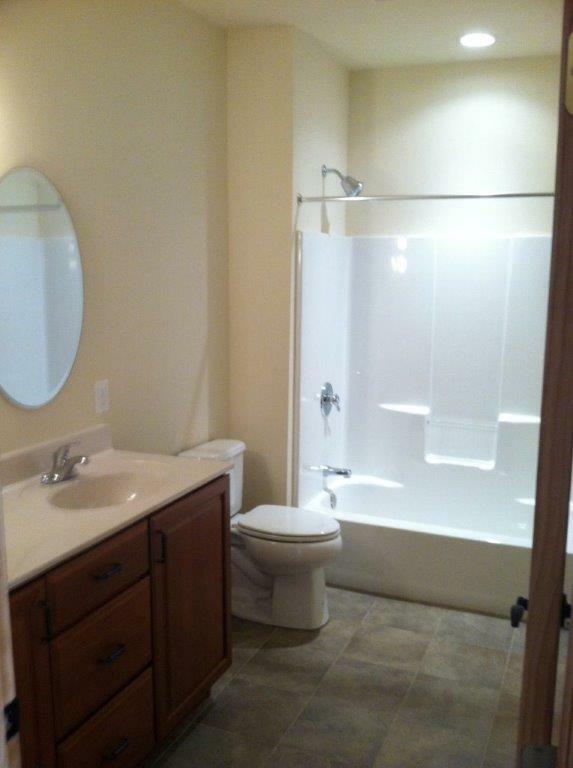 Would you prefer two separate sinks or more counter space? 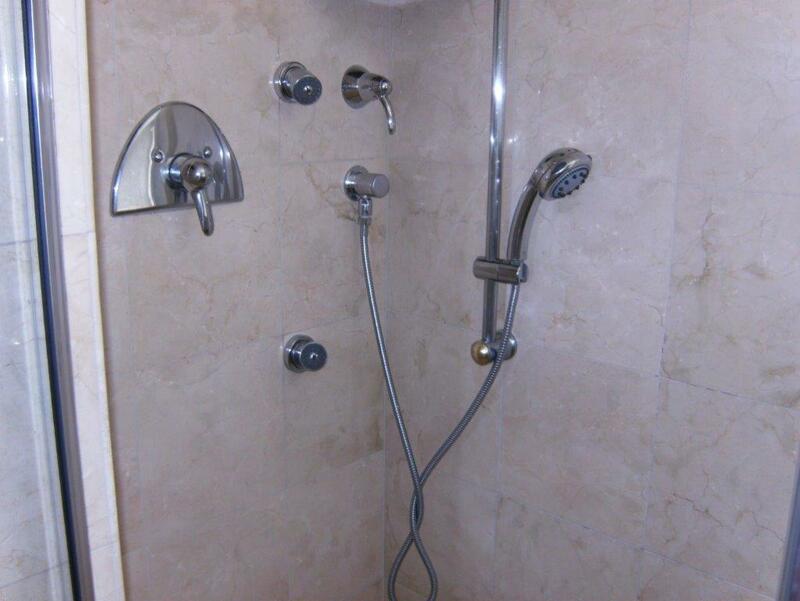 Do you want a tub or a shower? Or both? 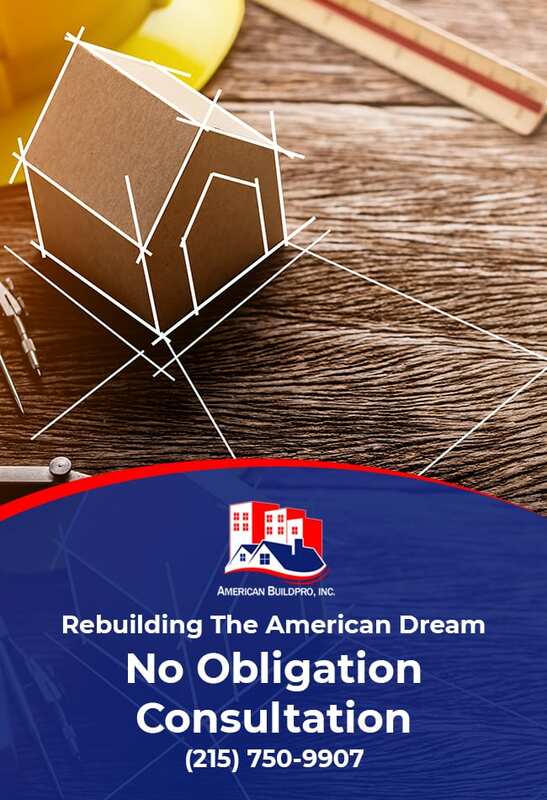 At American Buildpro we can help you decide what elements of the design are most important.